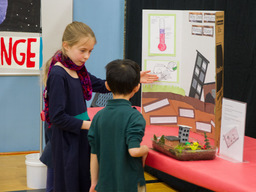 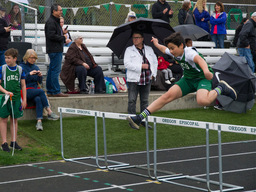 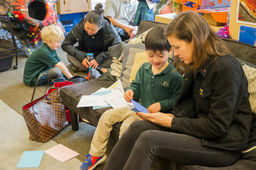 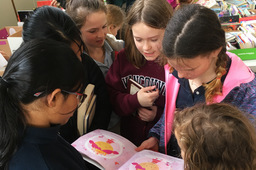 The Fourth Grade International Fair, an annual celebration of learning, took place on Thursday, March 21. 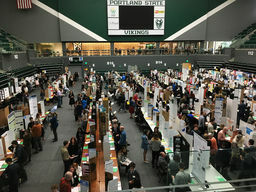 The projects at this year's fair all originated around the topic of water, but many developed into explorations of a variety of topics. 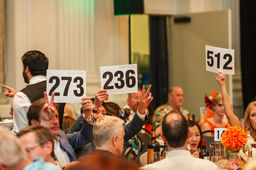 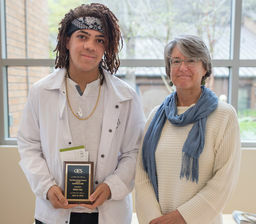 The 2019 OES Auction became our highest-grossing auction in school history! 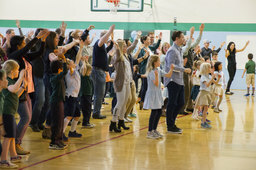 Over 400 members of the OES community came together to celebrate and set a new school record, raising $615,000. 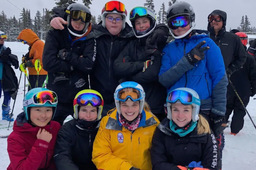 The OES Ski Team wrapped up another successful season placing high in the state championships and making the entire OES community proud. 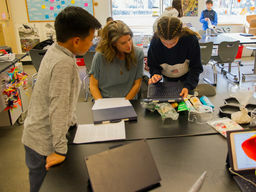 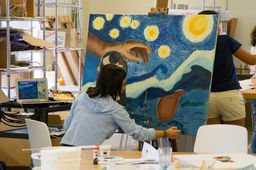 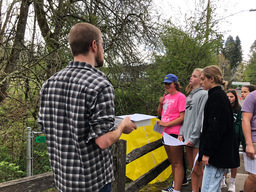 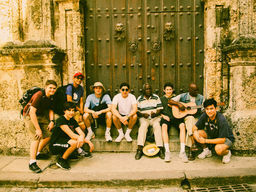 This week concluded the Project X "Deep Dive Days," a two-week long stretch when eighth-grade students get to focus solely on their Project X projects. 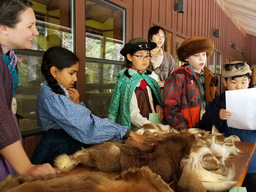 Third graders recently visited the Vancouver Land Bridge on a field trip. 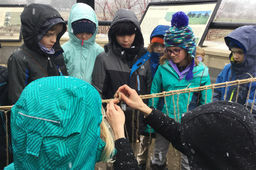 Students learned about native plants, tribal fishing methods, and the artwork that tells the story of Native Americans in our region.